Just a Moment...Let Me Think! 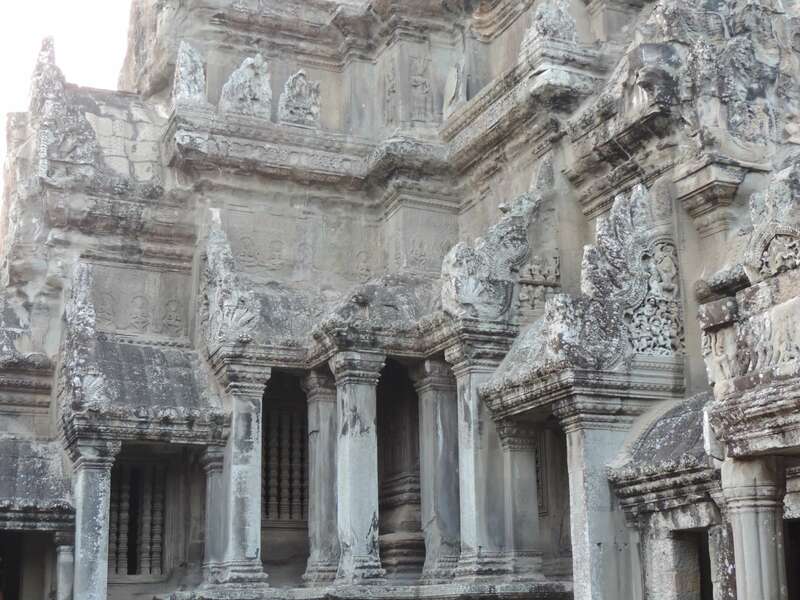 While wandering through the Angkor Wat 1000 year old temples, I was awestruck with their beauty and their resilience. They have withstood the test of time. The human mind struggles with time. How ironic that Reuven Feuerstein chose the motto, "Just a moment...let me think" years before smart phones would turn us all ADHD. It was a wise choice for him to make, because it will also withstand the test of time. Only within the walls of a Feuerstein Program will you NOT hear the words, "Hurry up and finish that!" We actually encourage you to slow down so you can be aware of your own mental processes. Just as this beautiful temple has pillars to hold it up, the Feuerstein Program has 28 pillars to support thinking and learning. They are called cognitive functions. Join us at MINDCAP and you can add them to your mind's repertoire. I promise that they will withstand the test of time!